A Grammy-winning artist with a six-decade-long career will be visiting Evansville this spring. 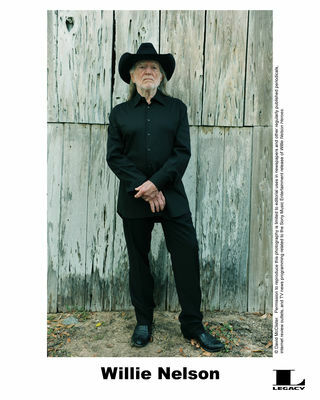 Willie Nelson, the creative genius behind the recordings of ‘Crazy’, ‘Red Headed Stranger’, and ‘Stardust’, will be at the Old National Events Plaza April 3rd. He is an author, actor, and activist who has continued to thrive as a progressive musical and cultural force. Tickets for the show go on sale Friday, February 15th at 10 a.m.
For ticket prices and information click here.